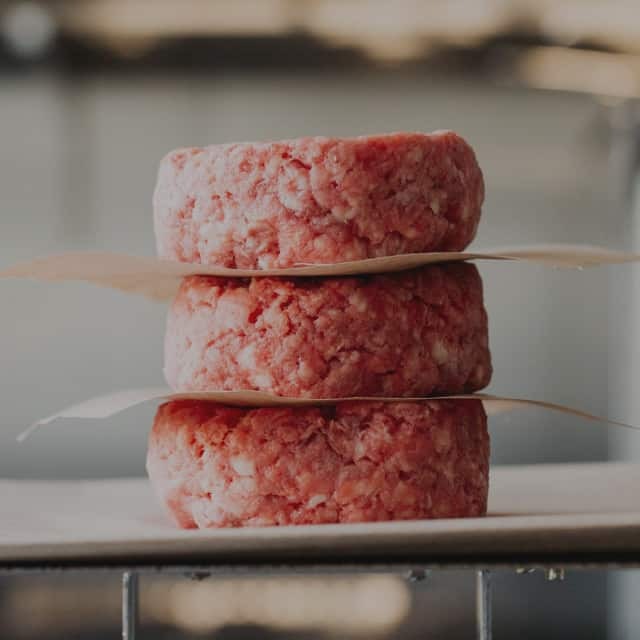 Our burger patties are a combination of quality and craftsmanship, and the best part is they can be completely customised to ensure you get the flavour you’re after, using the correct blends, yet they’re produced with the level of consistency your customers expect. 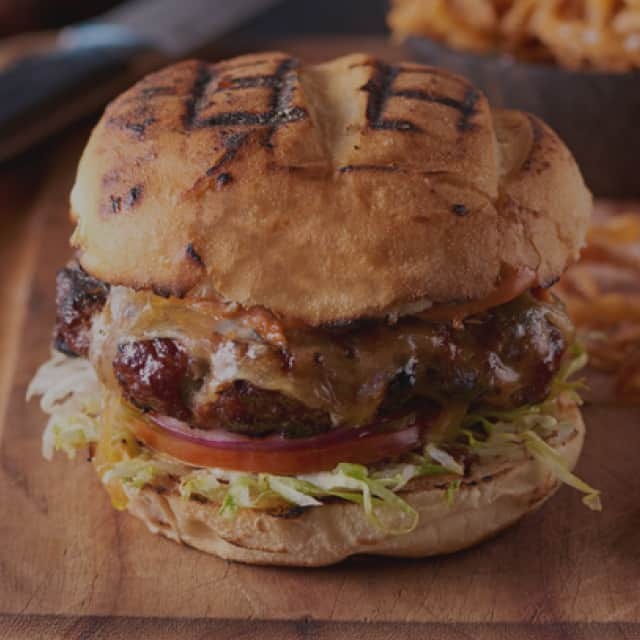 100% Australian quality Angus beef makes this a delicious and mouth-watering eat. Using cuts from our Dry-Age Room, we’ve crafted a blend with a nutty, buttery flavour. 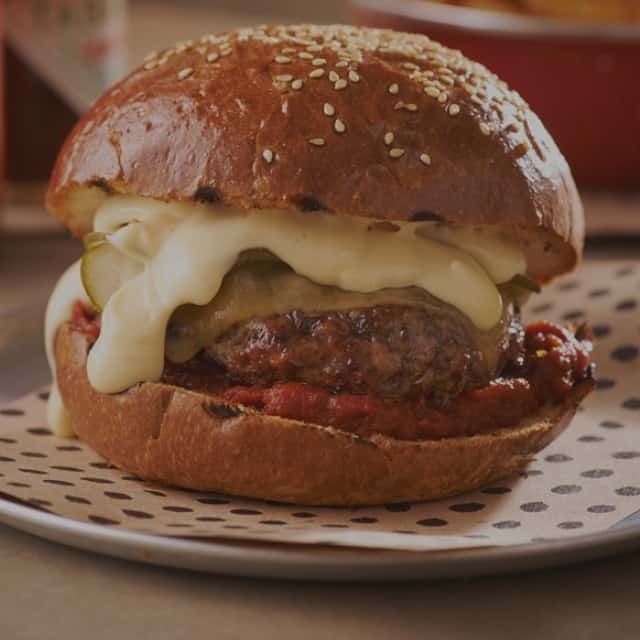 This highly marbled, 100% wagyu beef patty is indulgent and rich in flavour. Sweet, tender and juicy, made from 100% boneless lamb shoulder. 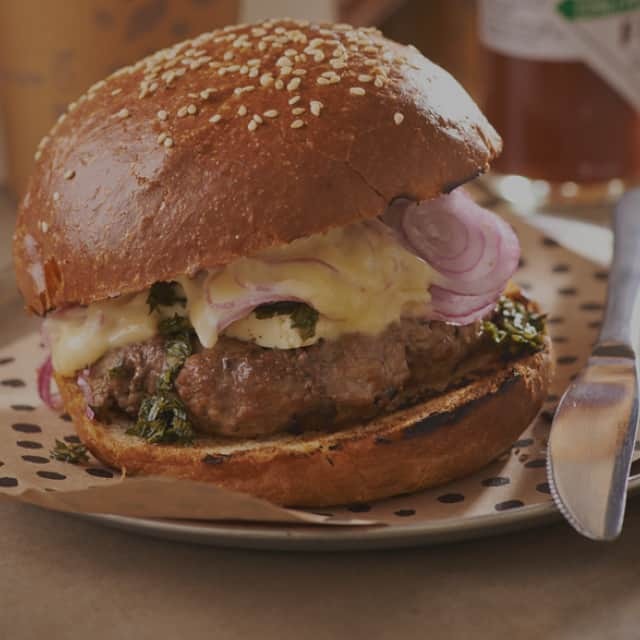 Create a custom blend perfect for your menu with the help of our expert butchers.